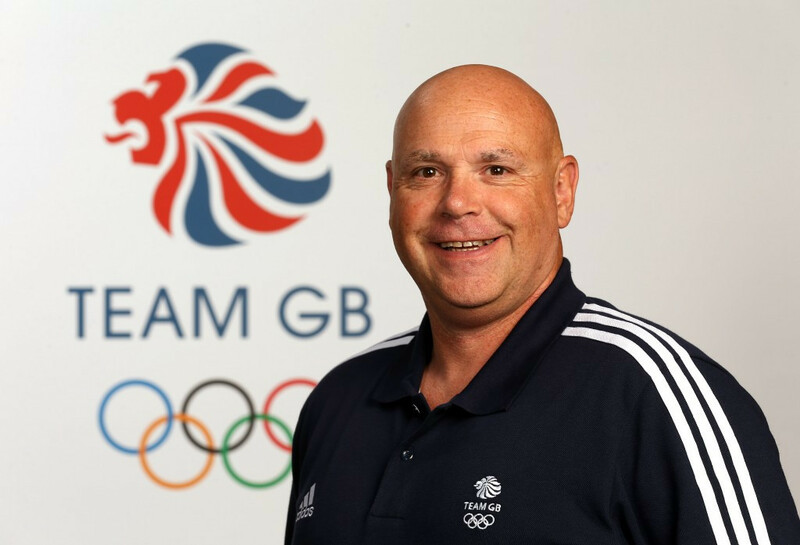 Gary Anderson, the British Bobsleigh and Skeleton Association (BBSA) performance director, has announced he will reduce some of his duties due to health issues and personal circumstances. Anderson will remain in his role with a focus on preparing for next year's Pyeongchang 2018 Winter Olympic Games. 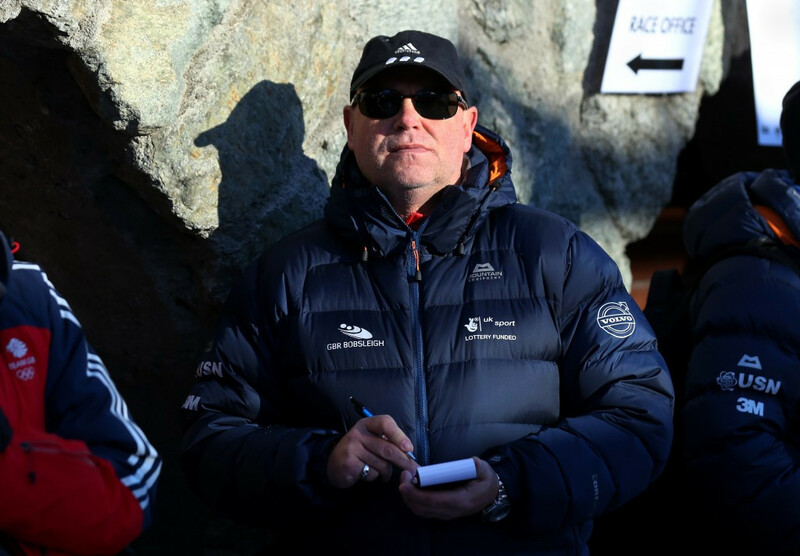 Alongside Christopher Rodrigues, the BBSA chairman, Anderson met athletes and staff to explain the decision in person during a two-week training camp in Cesana in Italy. “Over the past 12 months I have had some personal health issues which now need some further urgent attention," read a statement from Anderson. "I also have pressing family commitments that now require more of my time and I have therefore taken the decision to take a step back from some of my wide-ranging duties as performance director. “I will now concentrate primarily on preparations for the Winter Olympics in Pyeongchang next year, when I hope we build on our fifth-place finish from the 2014 Games in Sochi. "Being successful in South Korea is our main performance aim and I remain fully committed to ensuring that is the case. “We have a hugely talented group of athletes and coaches and our summer training has so far gone even better than expected. 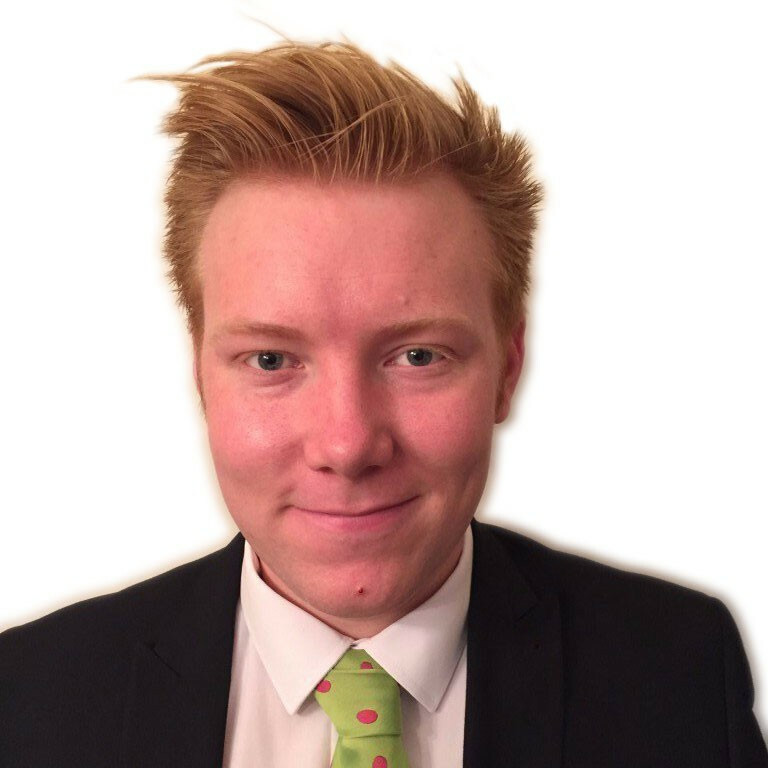 The BBSA have given Anderson their “complete support to concentrate on other areas of his life at this time". Anderson, who was appointed performance director in 2010, will lead the British squad at Pyeongchang 2018 as they bid to improve on their performance at Sochi 2014, where Lizzy Yarnold claimed women’s skeleton gold. Shelley Rudman had won a silver medal at Turin 2006 and Alex Coomber at Salt Lake City 2002, when skeleton had made its Olympic debut for women. Britain's only gold medal in bobsleigh came at Innsbruck 1964 when Tony Nash and Robin Dixon won the two-man.